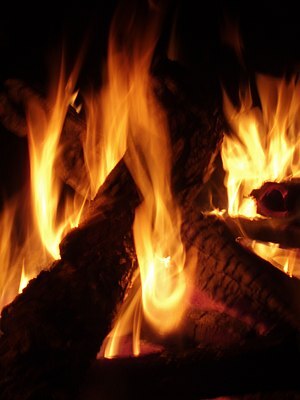 Whatever the temperature, the bonfire would be lit and enjoyed even if we have to pull out half sleeve shirts and knickers from the closet or to postpone it from early evening to early night. Life goes on. This entry was posted in Life and tagged Asia, climate, environment, Lohri, Nature, New Delhi, Sydney, Temprature, weather, Winter. Bookmark the permalink.